After finishing my freshman year, I felt drawn to write this post about my experience at a competitive college. Over the course of the year, I had some realizations about what life is really like at a college that is known for being difficult. I attend Wake Forest University, which I have learned is appropriately nicknamed work forest. 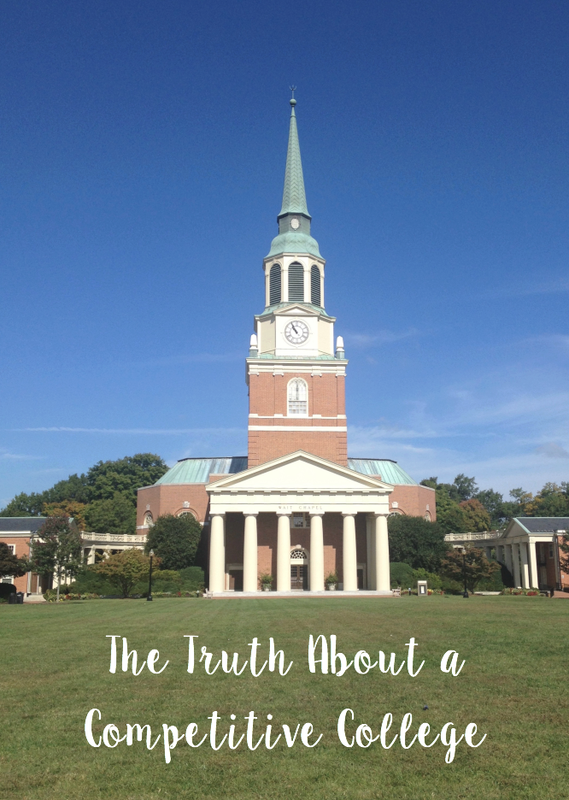 I wanted to share my experience to hopefully help give those of you looking at attending Wake Forest or a similar a college a look at what it is really like and what it really takes to be not only successful but happy. It starts out as a reality check because you have to realize that you probably won't be the best anymore, you're in a college made up of every high school's best overachievers. There's always going to be someone with better grades, a better summer job, or a better position than you and that's okay. 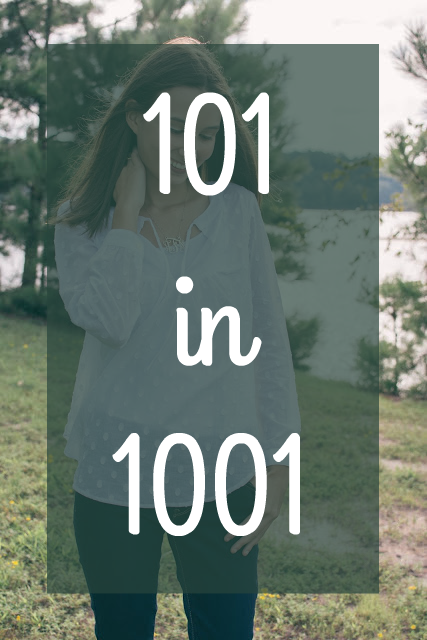 It may seem discouraging and it may make you freak out on occasion. For me, it's so important to remember that comparison is the thief of joy. Do what makes you happy and what you feel is best for you. You're at a top college and will end up where you want to be, just have faith and work hard. Life at Wake Forest is all about balance. The school work is going to always be there, you are always going to have something that you could and probably should be working on. But you need to be able to stop and take a break. You need to make time for that fun club activity, dinner with your friends off campus on a Wednesday, or simply some time just to chill and watch Netflix. Because if you don't take a break you will get burnt out and you will not be happy. I think there is a reason that many of the top colleges are known for having a "work hard, play hard" mentality. It's because in an environment where the work is so difficult and everyone is constantly competing with one another you have to have an escape. The escape doesn't have to be alcohol and frat parties, but you need to have something. I love going and doing something off campus: ice skating, movie, trampoline park, or exploring downtown. It removes you from the school environment and allows you to create memories that you'll never forget. The people that struggle with happiness in this environment are the people who are high stress and unable to let loose until everything is done. I feel comfortable saying this because this was me the first couple months of school. I struggled to stop being a student, and never found time to do things that were fun. You end up always hoping for Friday, for a break, for summer, and I don't think that is the college experience that anyone should have. You aren't happy because you are stressed and overworked and just simply dying to be done. If you have this personality, I'm not saying you can't have a ball at a competitive school, but I do think you will have to put in the extra effort to make sure you are taking time away from your school work. I started doing it, and now I absolutely love every minute I'm at school even when my homework is overwhelming and finals are approaching. They key to success at a competitive college is not simply hours in the library or joining all the best clubs but to make sure that you make time to keep yourself happy: to laugh with friends and watch Netflix before bed. While academics are an important part of college, they are not the whole experience and you are doing yourself a disservice if you miss out on any of the amazing things it has to offer. This is great advice for all college students! Congrats on finishing your first year of Wake Forest!